Healthy sleep is the most important source of physical and mental rest and recovery. This we firmly believe and we have one mission: To help turn your sleep into a truly holistic regeneration period for body and mind and spirit. For over 30 years, we have been using sustainably sourced natural materials crafted by hand to make orthopaedically and bioenergetically perfect sleep systems, pillows and blankets. The history of SAMINA cannot be told in two sentences – but a few words can explain it in a nutshell: We believe in the power of nature and have an exceptional natural product-line we are proud to offer you. The success story of SAMINA is above all associated with one name: Prof. Dr. Günther W. Amann-Jennson. It was not always obvious that our visionary company founder would pursue a career in business. For 13 years he ran a psychology practice in a little village called Feldkirch in the Vorarlberg region of Austria. His specialization was: sleep psychology. He believed that sleep was an indicator of the patient’s well-being. Confirmed by his experiences with patients where he learned this important insight, patients with psychological problems generally did not sleep well. However, it was difficult to distinguish cause from effect. Thus, Dr. Amann-Jennson decided to improve the sleep of his patients and for therapeutic purposes. To do this, he developed an integrated “sleep-healthy-concept” to improve sleep quality before building the first sleep system prototype. He showed the prototype to well-known bed and mattress companies and although they gave him praise, they did not like it enough to product it. And so, after multiple rejections from established companies and manufacturers, Dr. Amann-Jennson decided to do it himself. In 1988, he founded SAMINA. Over the past 25 years, we have delighted 300,000 customers with our healthy-sleep products – including many celebrity sleepers. Ever since the healthy sleep system was introduced in 1989, we have been improving the lives of people everywhere. Reflecting on why the healthy sleep system was created in the first place, SAMINA products are made to influence your life, not just offer you a good night’s rest. Your sleep should make you better when you are awake. Made from natural and organic materials exclusively including 100% natural rubber, the layers used in the system are lightweight, flexible and durable. The SAMINA sleep system offers a naturally therapeutic solution for multiple sleep issues people may suffer with the special undertanding as Dr. Amann-Jennson says, “No matter which health disorder or disease it is, sleep is important in any case of very disorder. Only in sleep, our body activates its self-healing powers. SAMINA understands that sleep is the most important part of living a healthy lifestyle. Without proper sleep, people don’t function to their true potential during the day. And without proper sleep, your body and mind will not benefit from the many restorative processes that happen only while you sleep such as detoxifying, restoring your immune system, balancing your hormones, and so forth. You spend one-third of your entire life sleeping. Make every minute in bed count with SAMINA sleep. As the exclusive importers of SAMINA products from Europe, we’ve made their healthy sleep products available to people in the United States and Canada. With more locations coming in the future, we’re enthusiastic about providing customers in America and Canada “just healthy sleep” with SAMINA. The SAMINA sleep consultants at the mattress store are able to answer any questions you have about the products and are trained to understand human sleep so they may coach you on your own specific therapeutic and sleep needs. We maintain several locations and our flagship American organic mattress store is located in sunny Pasadena, just northeast of Downtown Los Angeles, California. With additional locations opening soon and a growing list of affiliate partners nationwide, call to schedule an appointment to speak to a sleep consultant today. Then everything happened quickly. The prototype was optimized, natural materials selected, procurement and the manufacturing processes established. European and international patents were registered and SAMINA registered as an international brand. Making the slat frame rather than the mattress the most important part of the bed was a revolutionary idea. And so was structuring the bed in layers like the human body. The launch was accompanied by the slogan “Never again back pain”. There were plenty of obstacles. “Everything is difficult until it becomes easy” –was the founder’s motto. The same was true for the financing: 100,000 Austrian shillings – €7,000 euros in today’s money – were needed as starting capital. The bank was not interested. They believed the business model has no future, because everyone already had a bed. His wife, Elisabeth Amann, donated her life savings and her job as a primary school teacher. She already had training in the textile sector, and so she became the head of production of their first sewing room. What started off as a 500-square-metre hall has become a production site with an area six times as big as the original one. Around 45 employees work at the production center. All three of Amann’s adult children now also work in the company. Philipp Amann is responsible for sales; Theresa Amann is head of marketing and operations; and Clemens Amann keeps technology functioning as head of IT. The company founder is the managing director – and remains the visionary for SAMINA. SAMINA has received multiple awards: In 2010 and 2012, the Senses Vision Award (think the Oscar of the hospitality business)was awarded to SAMINA for the hotel concept “Wellness in your sleep – Power Sleeping Rooms®”. In 2013, SAMINA was nominated the “best family business in the Vorarlberg region” and the “best SME in Vorarlberg”. One year later, the Hotel & Design Award in the category “sleep” followed. Today, SAMINA has more than 150 international distributors while the company focuses on premium specialist retailers and on their own network of branches with around 22 SAMINA retailers in Germany, Austria and Switzerland. The upmarket hotel business is an important partner for SAMINA. Some 50 prestigious hotels have now included the SAMINA sleep-healthy concept into their portfolio and have their staff trained as sleep coaches, too. 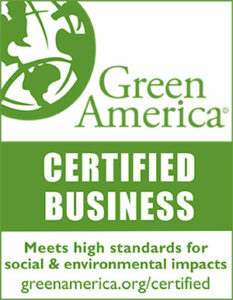 SAMINA Sleep is proud to be a certified by Green America. Green America certifies businesses that are committed to using business as a platform for social change. 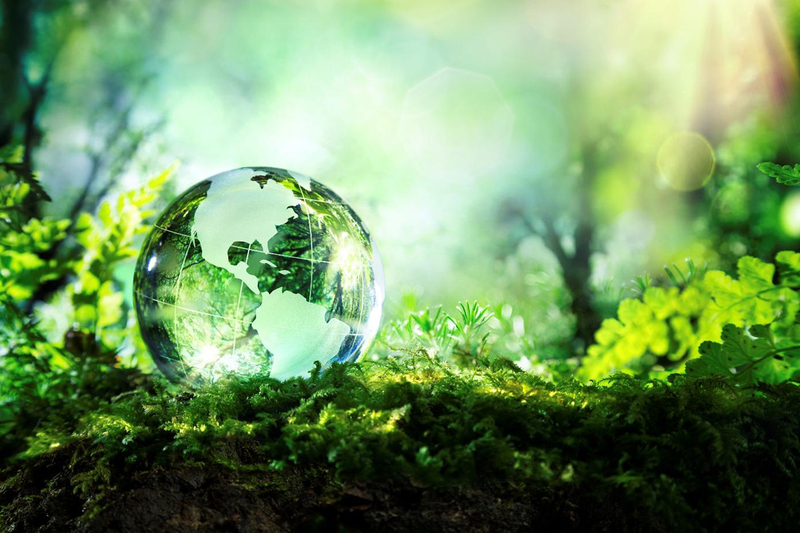 Green businesses adopt principles, policies and practices that improve the quality of life for their customers, employees, communities, and the planet. The members of the Green Business Network are changing the way America does business. Accountable for their work by continually improving and tracking their progress, and operating with transparency in every facet of their business. SAMINA is proud to maintain a zero carbon footprint from sourcing through production. 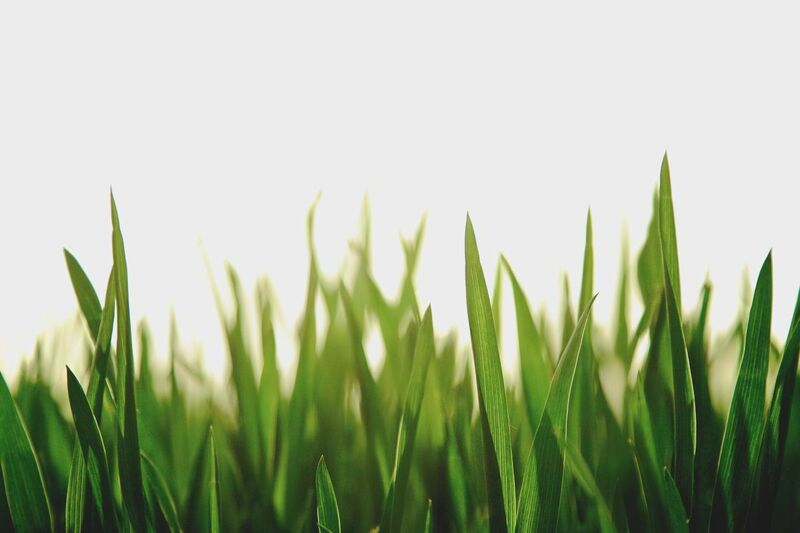 In addition to various European certifications, we are also a Green America Certified Business, which assures you that our materials are sustainable. For example, we exclusively use wood that is FSC-certified. SAMINA uses only natural products that are bio-degradable and natural materials tend to last longer. One of the biggest challenges we face is answering our clients when they ask what to do with their old mattress. Because of hygiene issues, it is hard to find a charity that will accept donations so most, unfortunately, end up in landfills. SAMINA, on the other hand, is bio-degradable and will last longer than a conventional mattress. With some simple care and occasional replacement of components every decade or so, SAMINA can last a lifetime or even longer. You may be someone who is aware of how horrifyingly inhumane the majority of sheepfarmers treat their sheep. People for the Ethical Treatment of Animals (PETA) and celebrities like Pink have long advocated to improve the conditions and practices the wool industry utilizes which, in our opinion, are barbaric. 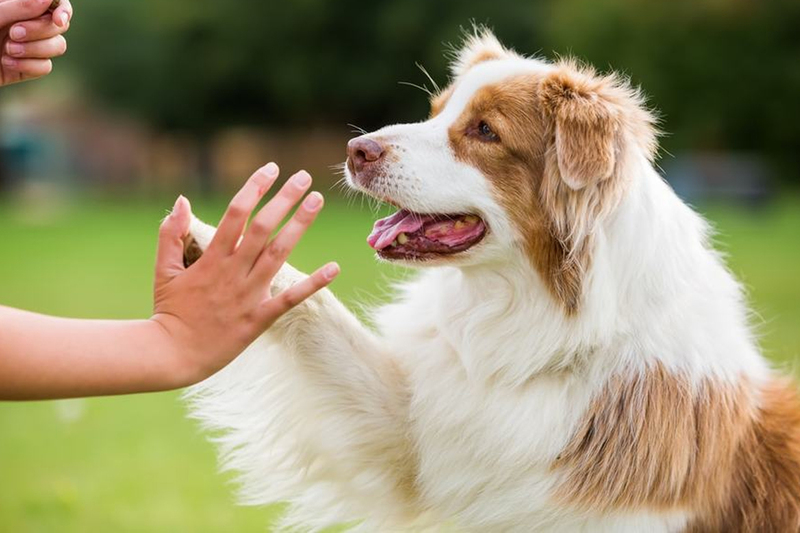 We do not condone these practices and only use animal-friendly wool. It’s hand-processed, which means humanely hand-shorn, hand-washed, and then hand-combed into layers. Made from the purest virgin sheep’s wool, SAMINA uses wool filling in the bedding, as well as pillows and wool pad toppers. Not only are the products made from the purest virgin sheep’s wool, but used from free-roaming, pesticide-free, living sheep. Organic mattresses are good for you and good for the environment. We consider the mattress you choose as a long-term investment in your health and wellbeing. The mattress industry has evolved to become a business of cheap, mass production utilizing synthetic materials, fabrics that don’t breathe and are drenched in flame retardants including potentially carcinogenic chemicals, designs that trap moisture and encourage growth of dust mites, mold, and bacteria. No one deserves to sleep in that! SAMINA is committed to producing organic beds that are good for you with products that support your body, are safe in contact with your skin and not hazardous to breathe or be near your eyes, ears, nose and mouth. Our aim is to reply to you within 24 hours.